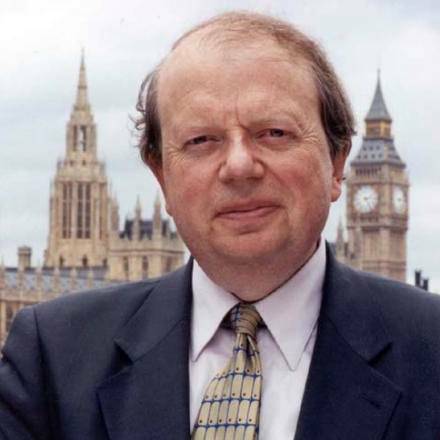 How did broadcaster John Sergeant decide on what to do as a career? | How Did They Do It? How did broadcaster John Sergeant decide on what to do as a career? Travelling to Washington DC and witnessing Martin Luther King’s speech at the Washington Monument certainly helped. University saw John diversify into a number of different areas including comedy and theatre, I asked him why he chose journalism over his other pursuits.